Let us entice you with the scents, sights and sounds experiences of the streets of India without ever stepping out of Hull. 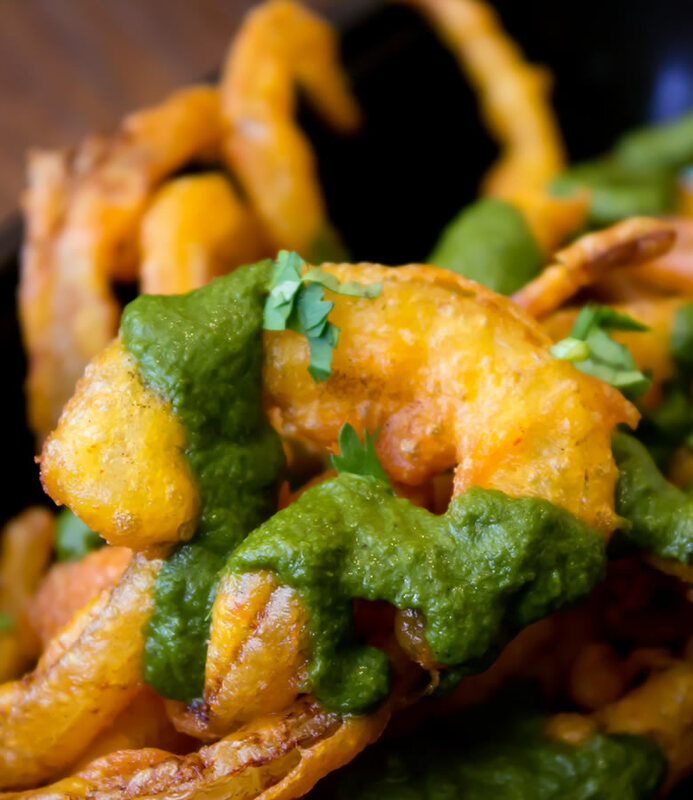 At the Tapasya Restaurant Group, we have a serious love of Indian street food. We create a true taste of India using delicious locally sourced ingredients, combined with the knowledge and knowhow of our fantastic team of chefs. 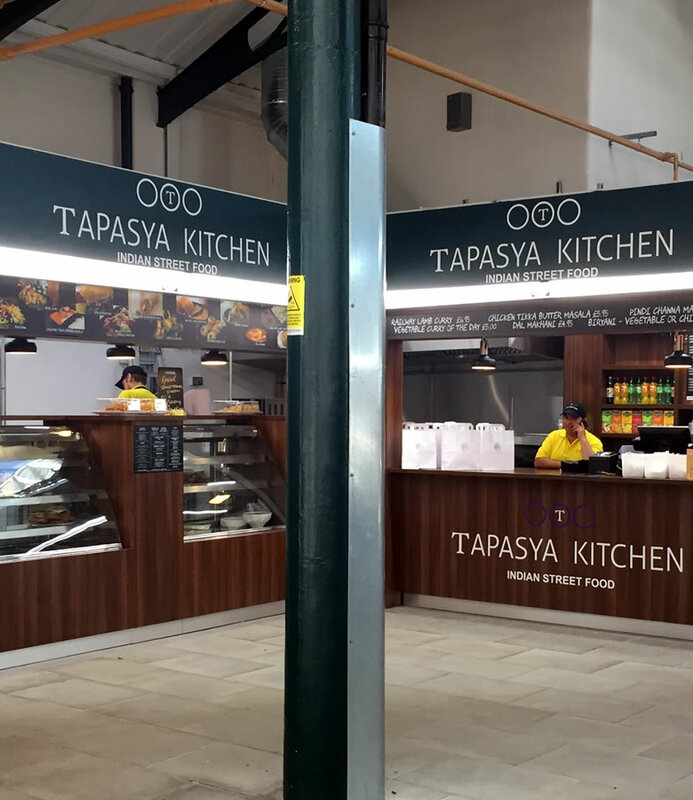 This is why we have created a new street food concept for the Tapasya Group- Tapasya Kitchen. Our chefs have employed their ancestral know how to create a little taste of sunshine in the heart of the 2017 City of Culture. Our authentic street food offers a stunning fusion of the highest quality local produce and the vibrant flavours of the India. "We are delighted to open Tapasya Kitchen. It is a wonderful opportunity for us to choose to further invest and grow our brand offering in the city of Hull"